Vikram’s upcoming film Dhruva Nachathiram is making brisk progress and major part of the shoot is expected to be wrapped up by September 15, as per the latest buzz. Directed by Gautham Menon, the film also stars Aishwarya Rajesh, Ritu Varma in lead roles, apart from Simran and Divya Dharshini. Currently, an action sequence is being filmed on Vikram and Parthiepan in Istanbul, Turkey. After wrapping up some key scenes in Turkey, the unit will next head to Abu Dhabi to shoot some more action scenes. 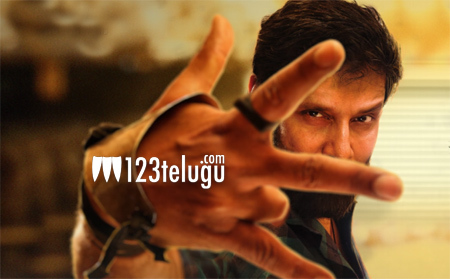 Touted as a spy thriller, the film brings together Gautham Menon and Vikram for the first time in their career. More details about the film are awaited.